I do really need to post on here more! I’ve been quite busy! Our Summer idea book will be live on May 1st!! 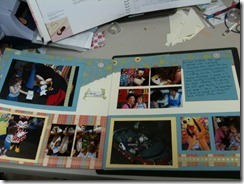 Our online digital scrapbooking program, Studio J will be available to customers at the end of the month! Very exciting for us!! And our customers! Keep watching for details! 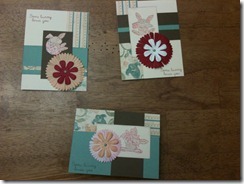 Here are some pics of some of my latest projects. Hope everyone is doing well and taking lots of pictures!! 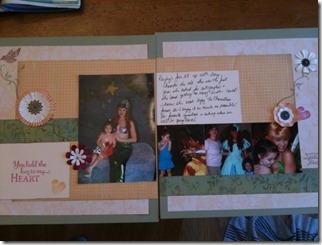 Previous Post my facebook march challenge! Next Post STudio J is here!